How to look tanned all year round? If you want to look tanned and have a very healthy skin tone in winter you must follow our advice. You will only need to get a makeup base that suits your skin type, a few good bronzing powders and of course, a proper makeup brush. Enjoy the rays of Sun on your skin! 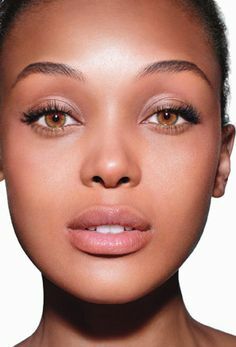 It is very easy to wear a sunscreen effect on your skin, even in the coldest months of the year you don’t need to be long hours praying for the Sun to come or on a UV bed that ages your skin, you can simply follow a few basic tips and transform your skin tone in minutes. 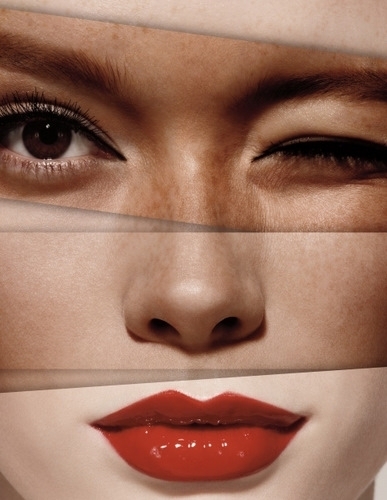 Discover how to look attractive and have a nice moreno! 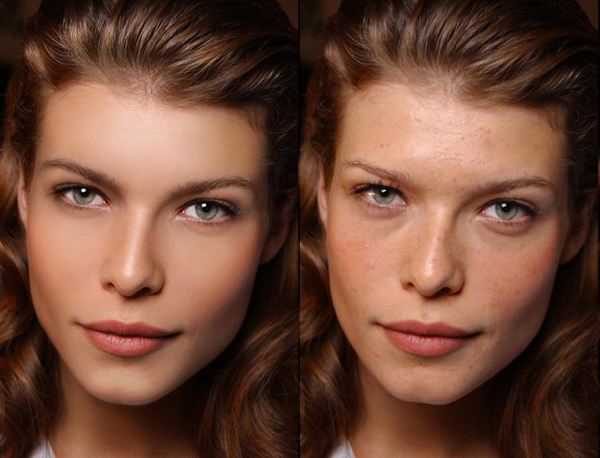 The first thing you have to do to show a smooth and uniform face is to apply a liquid make-up base. Fluid makeups melt perfectly with the color and texture of the skin and remove any uneven spots. Then, grab some bronzing powder of one tone clearer. Select a big powder brush and by taking small amounts of product, apply it over your makeup, starting on the forehead. Then continue to pursue the rest of the face very smoothly. Don’t forget, also, to apply the product by the neck and ears. And if you’re wearing cleavage, apply some there too. 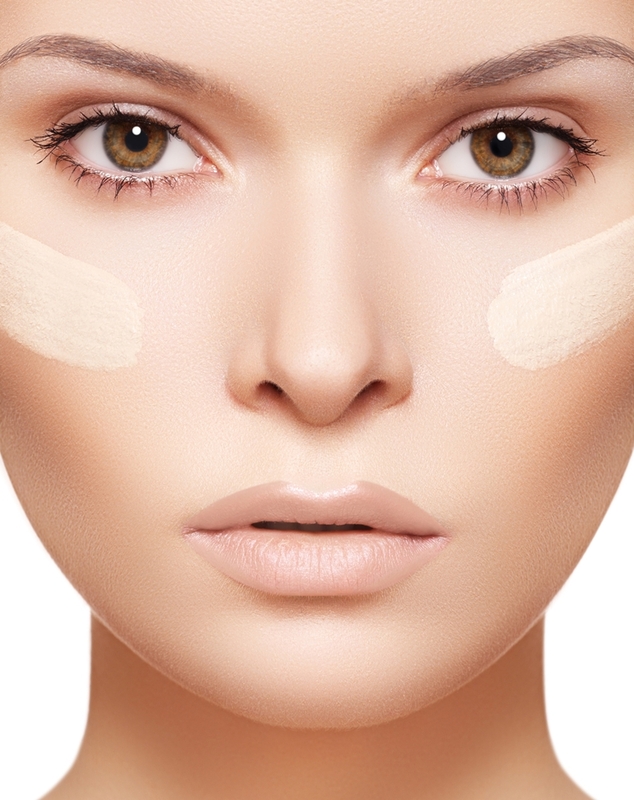 Select a shade of dark tanning powder and give it a C-shaped form, from the cheekbone to the temple, to accentuate your features and increase tanning of your skin tone. Ready? You have the solution to set aside the skin pale and lightless. It is time to show a healthy and tanned face all year round, as if you were always at the beach or just came back from your holidays at Hawaii!